With a long tradition of delivering quality fixtures to the marketplace, there is no more trusted name in the industry. 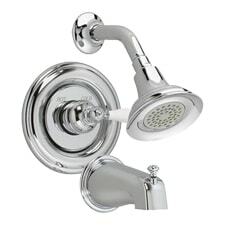 American Standard plumbing fixtures and parts are made with quality artisanship and are built to last. With thousands of American Standard products to choose from, sifting through the options here at PlumbersStock can be tedious. Please contact us if you have any trouble. 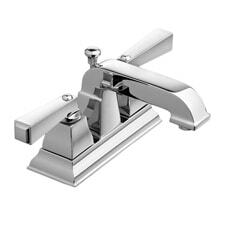 Whether you need a traditional two-handle unit for your bathroom or a modern one-handle look in the kitchen, American Standard faucets offer the versatility in design that you seek. 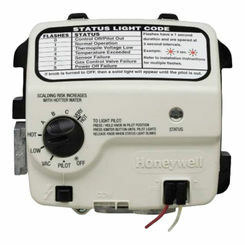 Just like all their products, these fixtures are built to last, providing years of reliable operation. 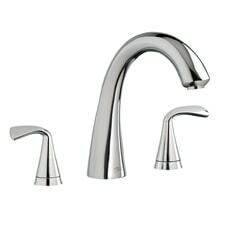 One significant aspect of their company is that they make bathroom and kitchen faucets for any budget. 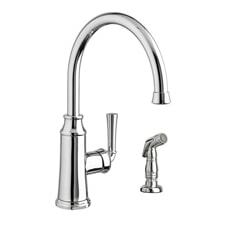 It does not matter if your priority is limiting cost or finding an elegant design that enhances your interior design, American Standard faucets deliver. Whether you are shopping for residential or commercial toilets, American Standard plumbing offers great solutions. PlumbersStock carries urinals, one-piece toilet configurations, two-piece, replacement parts, and more. 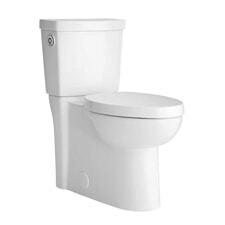 A one-piece toilet is ideal for smaller bathrooms and is usually a cheaper investment than the alternative. Two-piece configurations offer you advantages in the long term. If your tank cracks, you do not have to replace the bowl, saving you money and effort. You may simply need parts, like American Standard toilet seats. 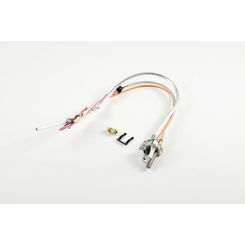 Here at PlumbersStock, we have a gigantic selection of replacement parts and fixtures all at wholesale prices. American Standard parts tend to stand out, and they may be most widely known for their elongated bowls, which allow for greater comfort for the majority of users. With a gigantic selection of both kitchen and lavatory sinks, you will probably want to filter the product results so you can browse through items that meet your needs. American Standard sinks are both functional and beautiful. For the kitchen, we recommend at least a two-bowl sink for more effective use. This will allow you to multi-task the use of your sink. 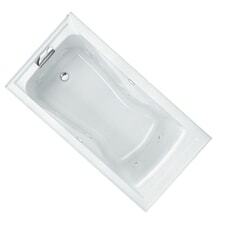 You may find it surprising, but yes indeed American Standard does manufacture a variety of bathtubs, including corner tubs, soaker tubs, and standard units. 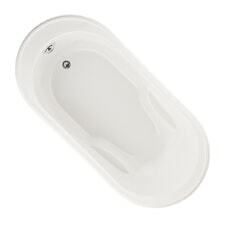 The corner tubs are great because they can really up the value of your master bathroom with a small investment. The configuration makes for a more comfortable soak. Most homeowners choose to showcase their corner tubs, unlike standard tubs that are typically hidden behind curtains. No matter which of the many American Standard tubs you desire, you will be certain you are buying a quality product. With 130 years of industry experience, American Standard Americas merged with Crane Plumbing and Eljer to create American Standard Brands. They strive to be a worldwide leader in making the home or office safer, cleaner, healthier, and more beautiful. 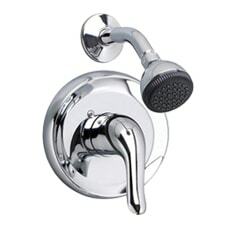 Their impressive history of innovations includes one-piece toilets, built-in tubs, combination faucets, and tarnish proof and corrosion-proof chrome finishes for brass fittings. American Standard plumbing became the world's largest producer of bathroom fixtures by 1929 and later that year merged with American Radiator Company bringing the name American Standard.